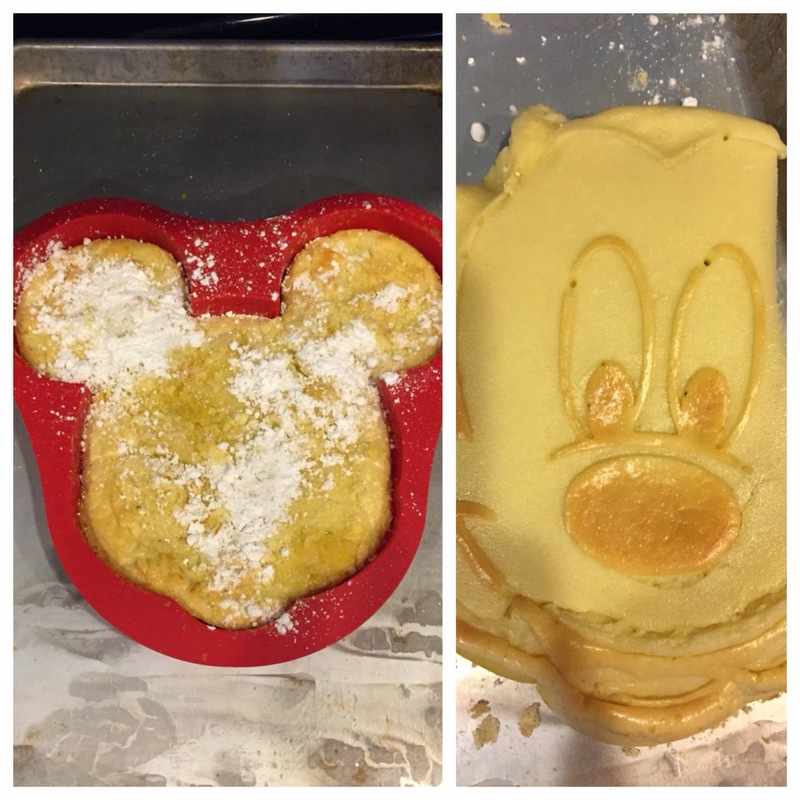 My kids were really missing Disneyland this morning. I was nervous because my 4 year old is really picky. My 2 year old will eat anything and everything. When she asked for more and more again, I thought I need to pin this to save for later!! !